Imagine waking up to a place looking eye to eye with snow-clad Himalayan peaks. What’s better, chances are you can conquer a few of them as well. 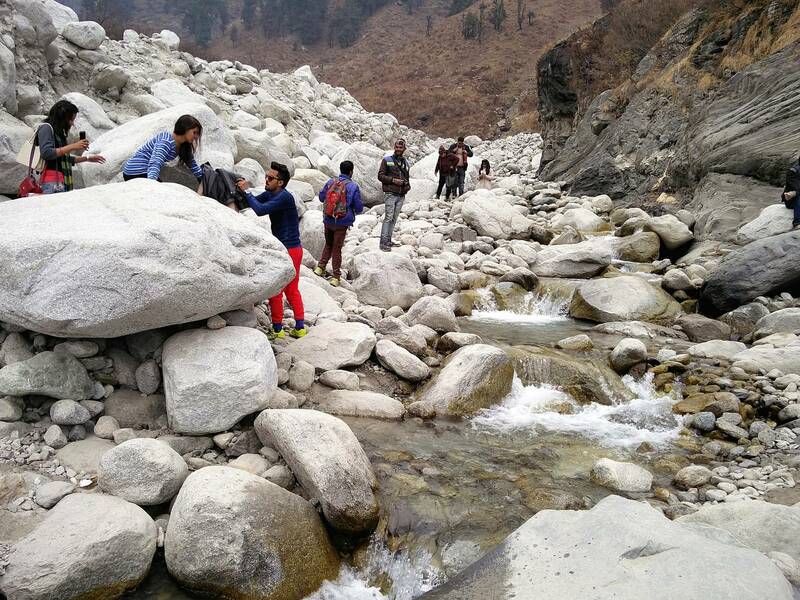 All you got to do is take a stroll along some breathtaking routes to a list of attractions Manali has to offer. 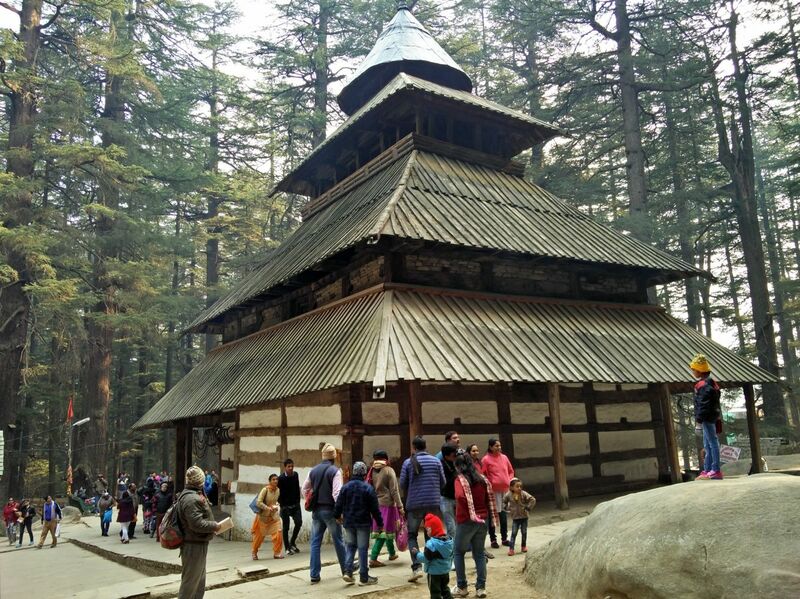 Nested at an altitude of 6726 ft of the inner Himalayas, Manali is a popular tourist destination to the north of the Kullu valley, in the state of Himachal Pradesh. It serves as the trade route and gateway to Leh-Ladakh & beyond. If you fancy an escape from your dulled up life and immerse into nature’s arms, Manali is where you must plan your next trip. 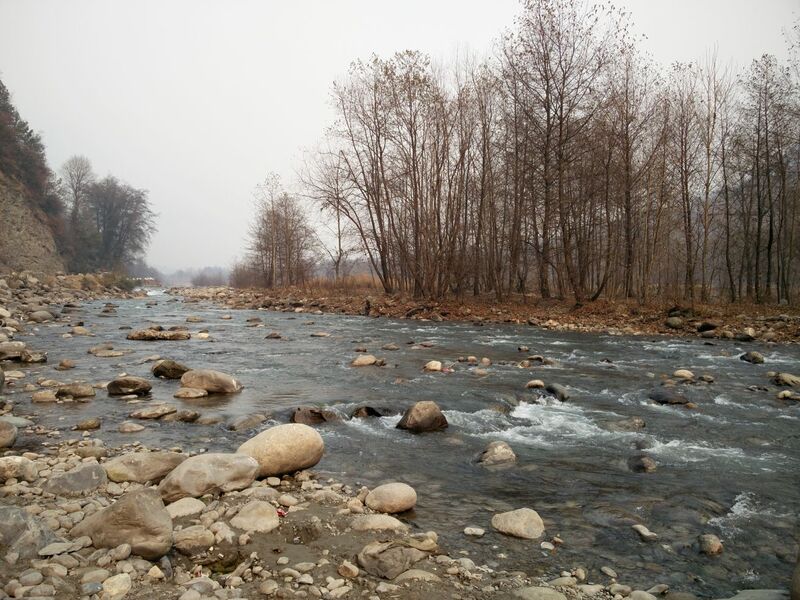 This magical valley in the Beas River is encompassing of majestic mountains, historical temples, cozy streets, beautiful people, and a ton of activities to do. 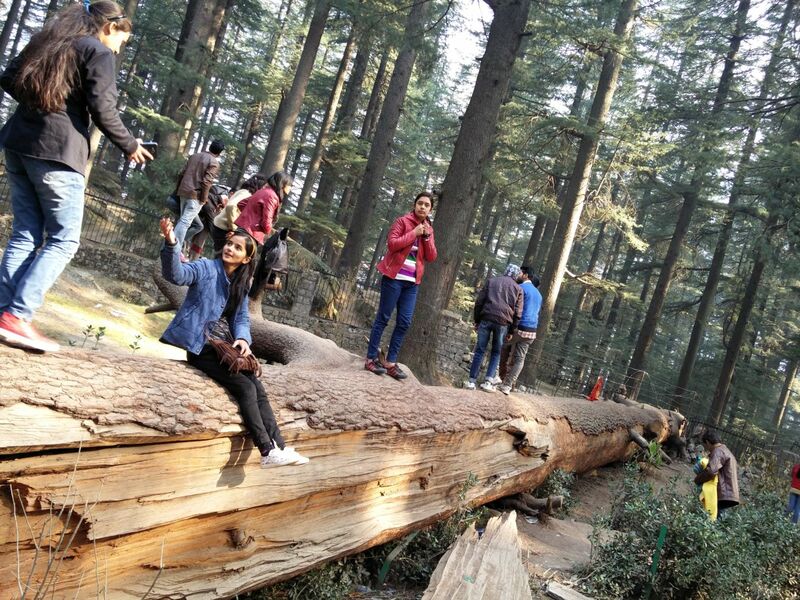 As a tourist there are literally hundreds of things to do in Manali. 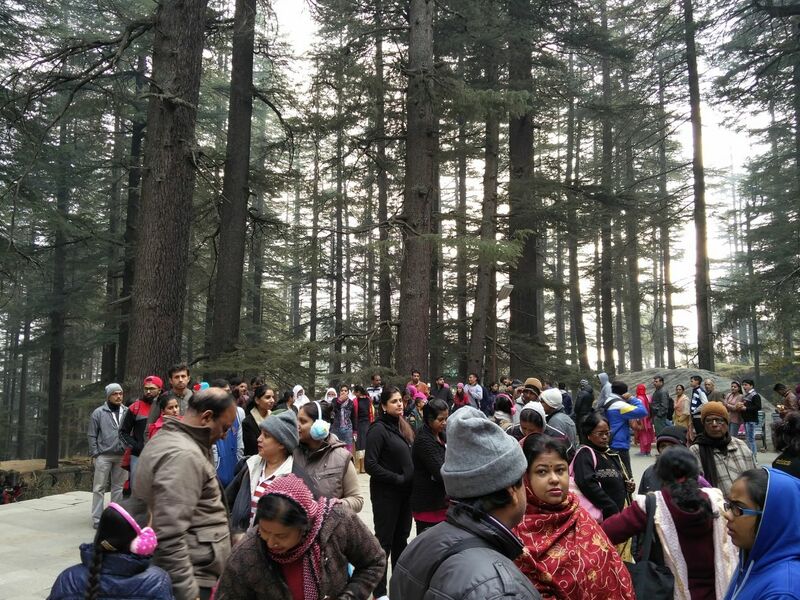 I visited Manali in December 2016 to celebrate Christmas there. 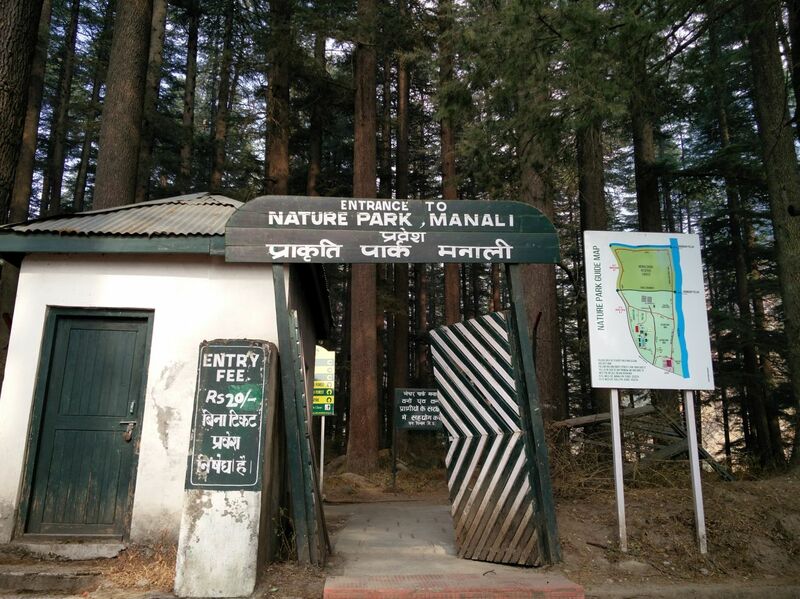 Here I am outlining few of the must-do activities in & around Manali. 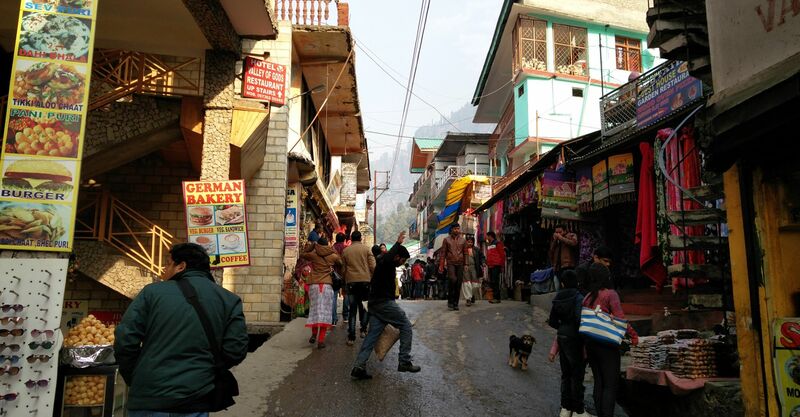 Mall road is at the heart of Manali town and is often crawling with tourists. It will be your welcoming point as you enter into the city and looking for a place to stay. This is a marketplace with numerous hotels, winter wear shops, restaurants, wine shops, tattoo parlors at close proximity. 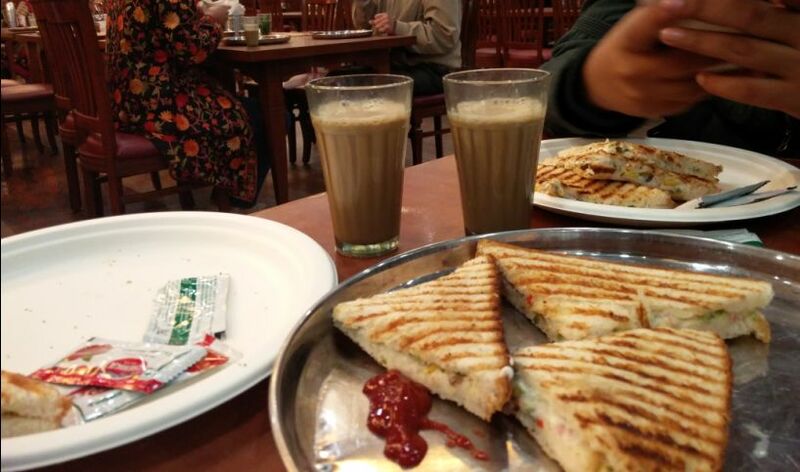 Right besides the Beas River & the picturesque Van Vihar Nature Park, Mall road is must visit especially in the evening, when you can relax on the wooden benches with a cup of tea, while cheerful out-of-towners pass you by. Check out some savory cuisine & high quality winter wear at a bargain when you are at Mall road. Located at a walk-able distance of 1 km from Mall road, Hadimba temple is one with mythological significance. This cave temple is built at the top of a small hill paved with snaky stairs. 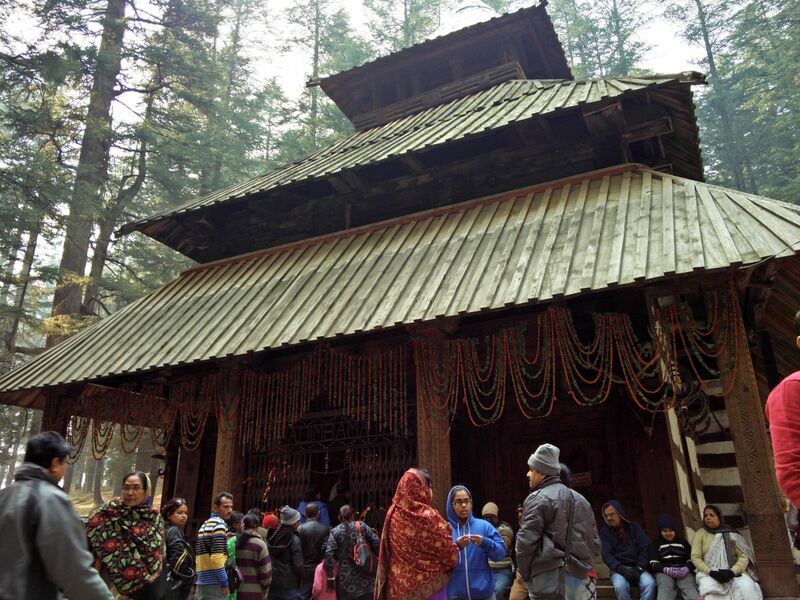 Cedar forests encircling the two temples of Devi Hadimba & her son Ghatokacha, this place has a peaceful ambiance, where you are part of other beautiful tourists. 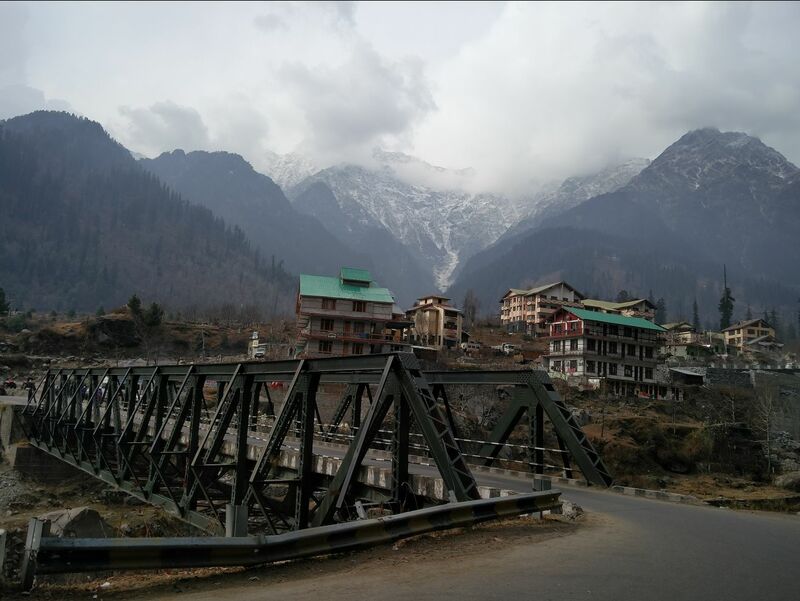 The Bollywood movie “Ye Jawani Hai Deewani” features this place, which makes a visit here among the best things to do in Manali. Make sure to take a picture or two with the cute sheep or the beastly Himalayan Yak bore by the local Himachalis here. 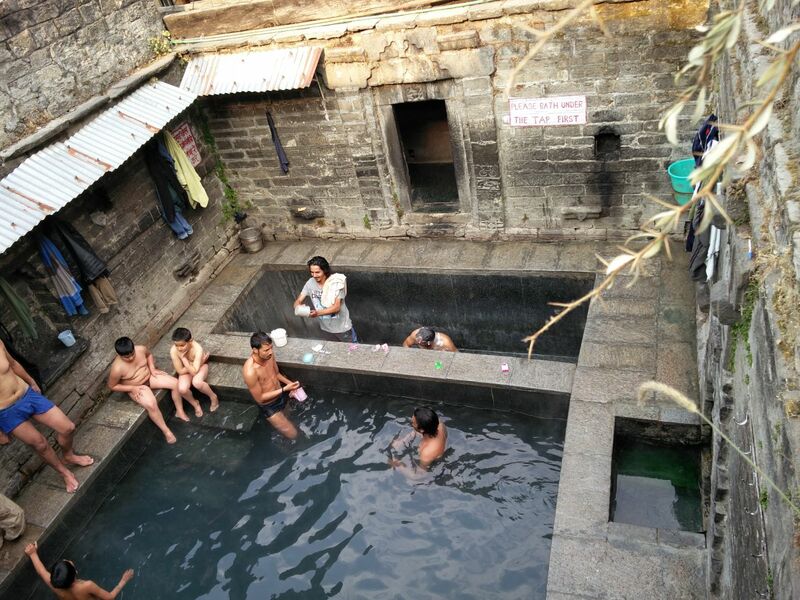 If you have visited Manali on a relatively colder season, you could seek shelter at one of the natural hot springs of sulfur in the Vashisht village. 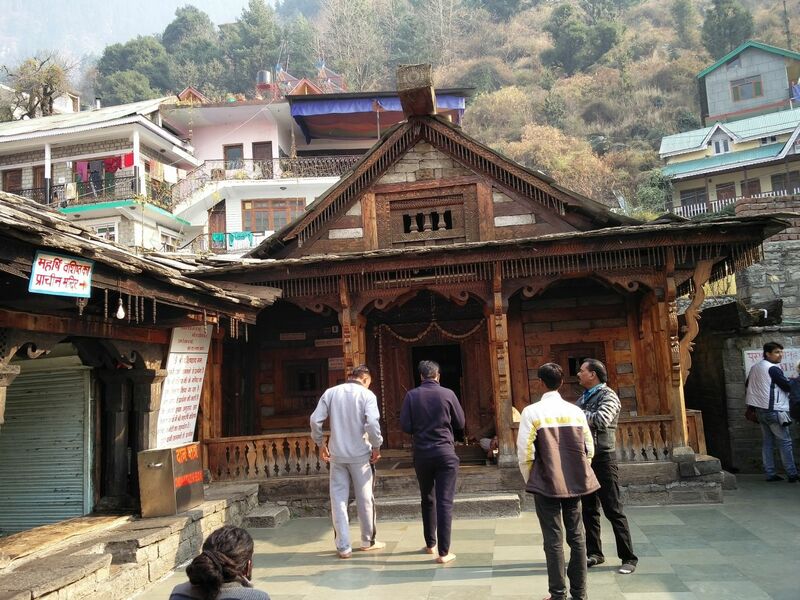 Located 6 km farther up from Mall road, two adjacent temples of Sage Vashisht & Shree Ram are built side by side. 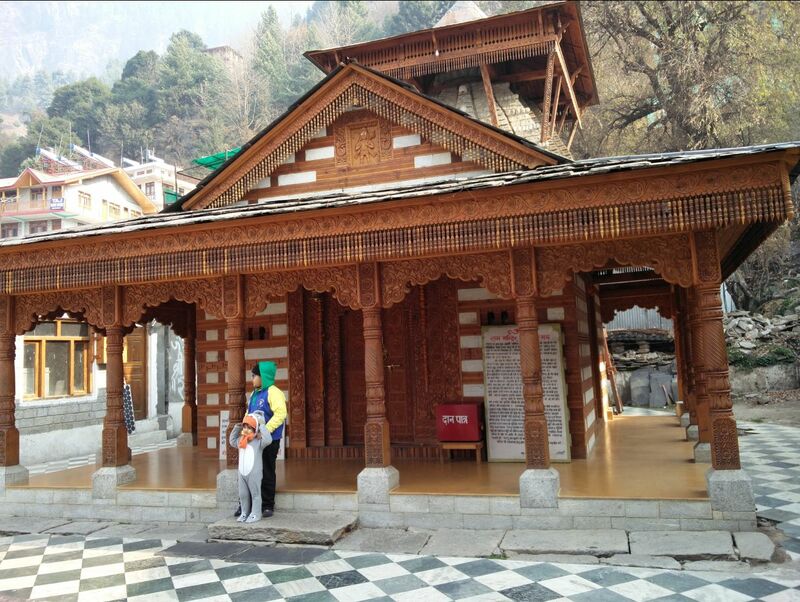 Believed to be around for thousands of years, both the temples are made out of intricate wood carvings. The marketplace nearby is full of beautiful cafes & handicraft stores. 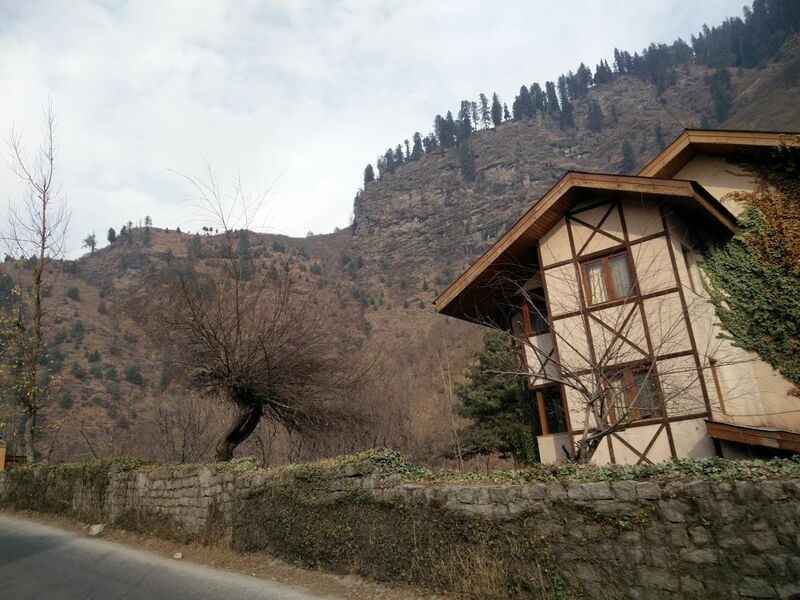 You could also consider staying at Vashisht village instead of Manali. 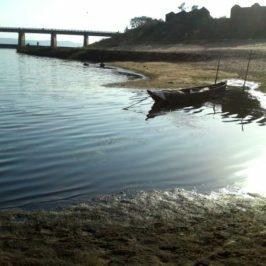 And don’t forget to give a visit to Nehru Kund on your way there, a natural spring of cold water surrounded with lush greenery. For a place located between the lower & the upper Himalayas, trekking and white water rafting are quite common in and around Manali. 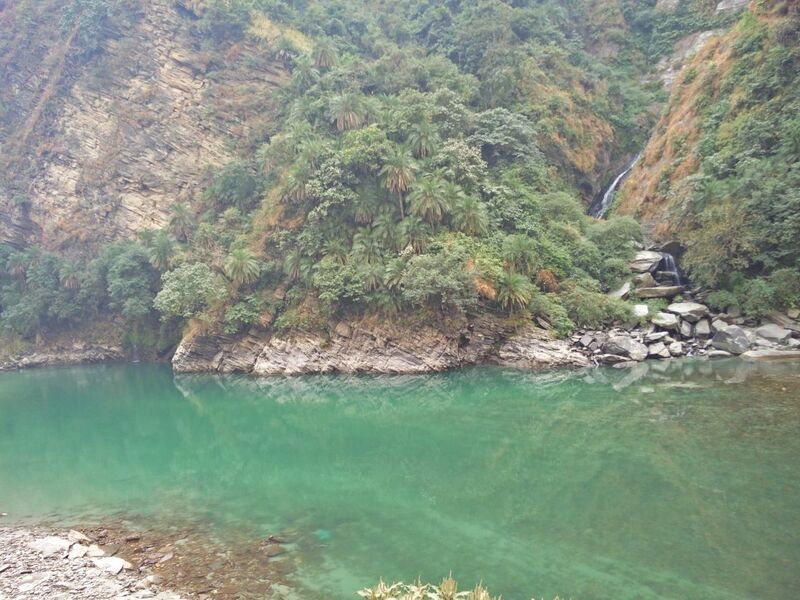 However if there is one place which provides a range of adventure sporting options, it is the Solang valley. Located 14 km northwest from the Manali town, and on the way to Rohtang pass, Solang valley is a gigantic slope of a lawn, making it the perfect choice for snow skiing in winter. You can have a local guide accompany you in Paragliding or parachuting from as high as 3000ft. For this you have to take the rope way to go to the high altitudes, the prices ranges anywhere between one to three thousand rupees. In the summer, you can enjoy Zorbing, where a giant ball containing two people is rolled down a 200 meter hill. 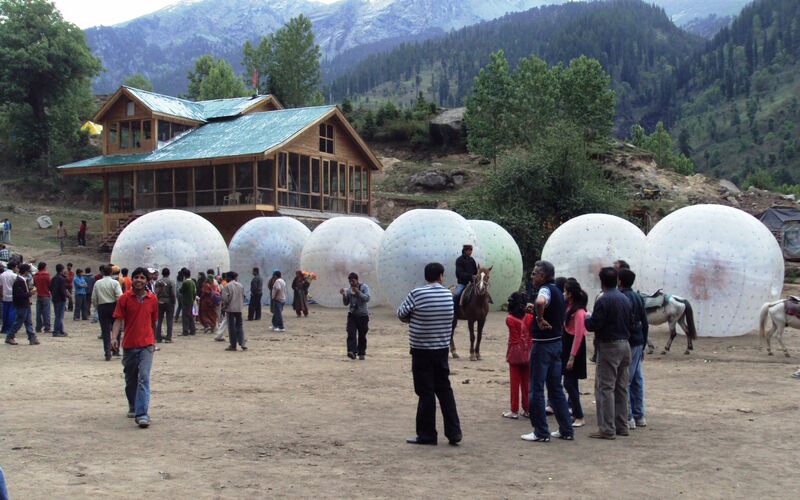 You may also pay a visit to a nearby sports center for an action packed paintball war on your way to Solang valley. 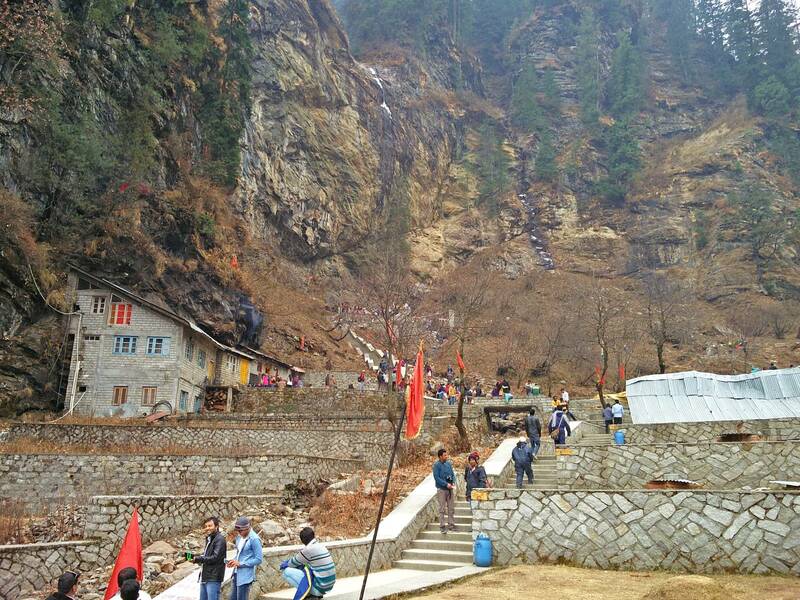 Right besides the Solang valley is the route up towards a temple known as Anjani Mahadev. 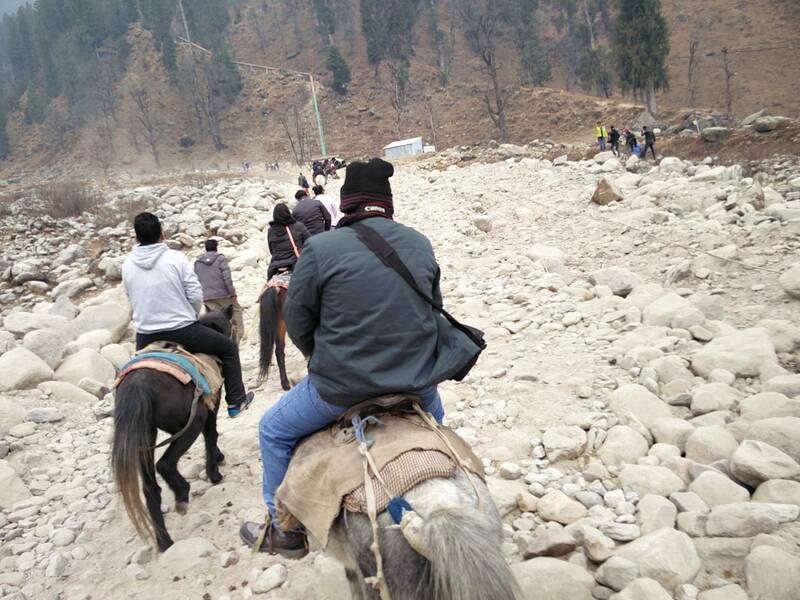 A 3 km trek from the Solang ski slopes is best covered riding a horse. 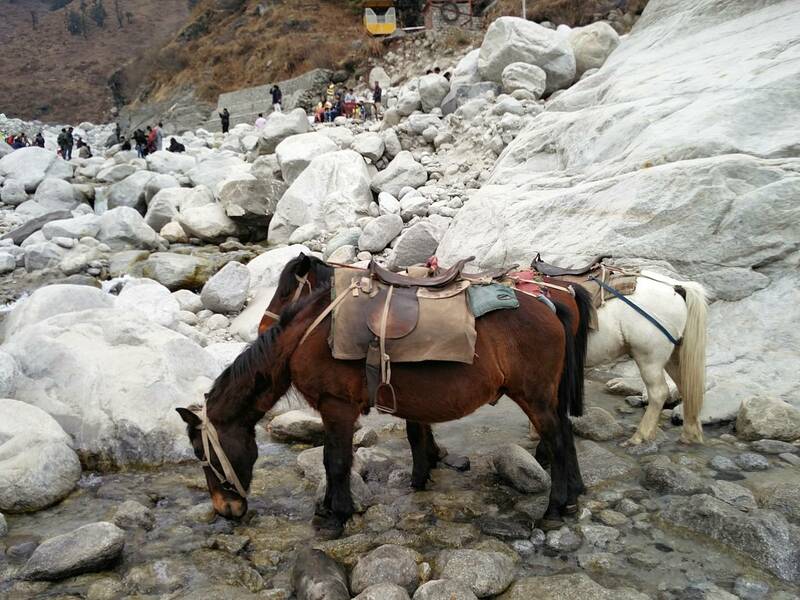 You being a Himalayan raider; while other groups of horseback riders joining alongside you, give you a memorable, adventurous experience of a lifetime. You can also rent an ATV if you don’t prefer the horse. On top of your journey resides a beautiful, crystal clear fountain, surrounded by egg shaped white rocks. The horses are let loose here to guzzle on the chilly water. 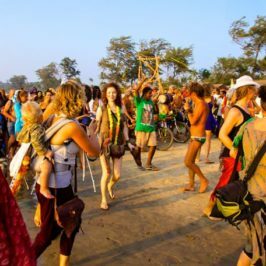 The main attraction of the Anjani Mahadev temple is the 20 feet naturally frozen Lingam, right below a waterfall serving as a natural abhisek to the deity. Quite naturally, this place is a favorite among tourists to take a lot of pictures and selfies, which, for some reason look extra high in their definition here. 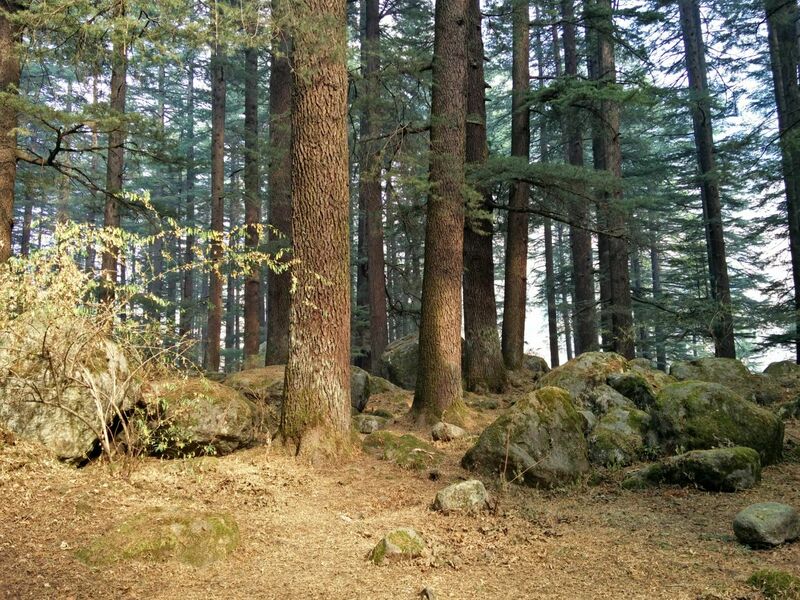 After a few explorations and activities around Manali, you may decide to get lost in the woods on a lazy afternoon. 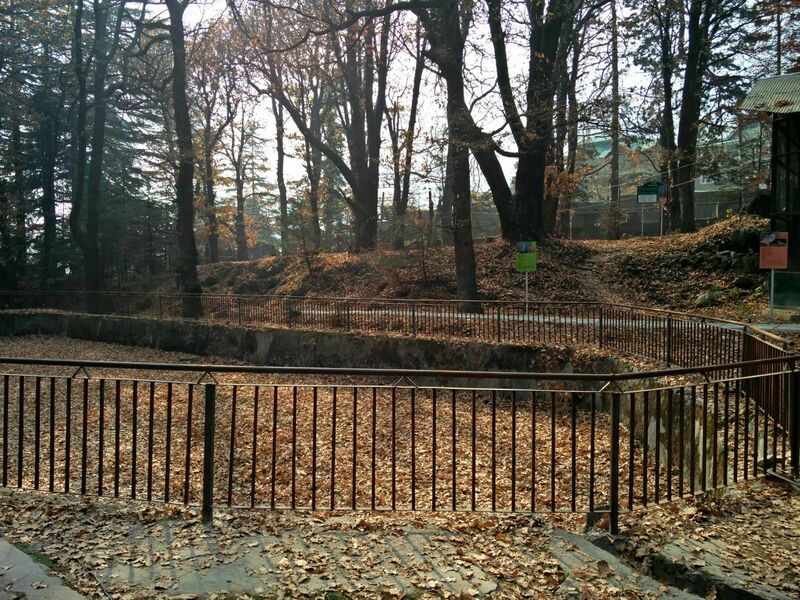 An afternoon or evening walk is best done at any of the two nature parks near Mall road. 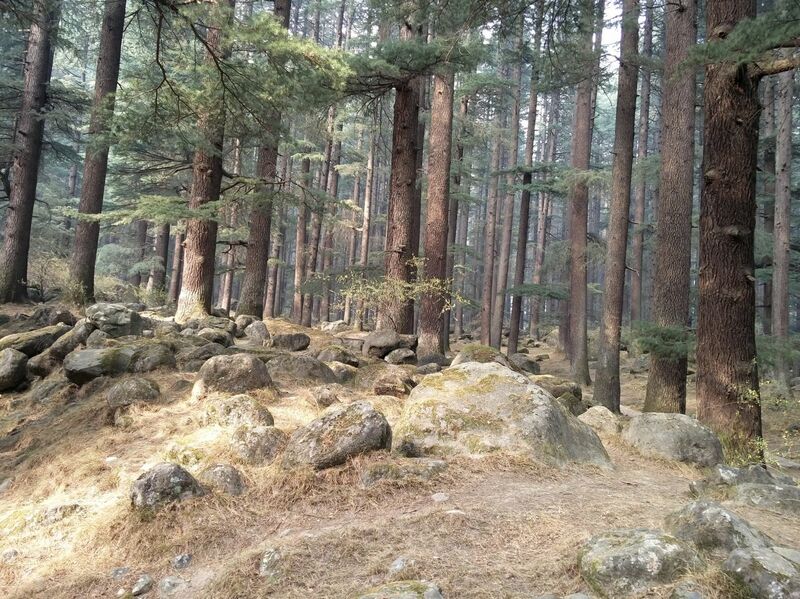 The adjacent Van Vihar, or Manali sanctuary on the way to Hadimba temple. Both are lush green parks shaded by grand deodar & pine trees with narrow trails which you can take on alone or with your loved one. 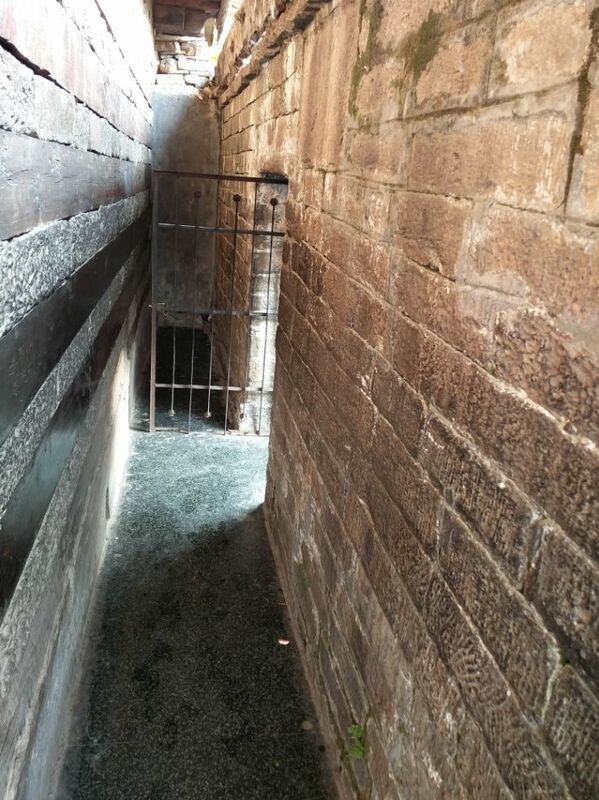 The former is relatively smaller, but has an open space in the middle where you can sit down and soak up some sun. Here you may take up the offers of locals to dress up in traditional Himachali attire for a small price. They would even take your picture if you ask them nicely. The latter one is a much bigger one, ranging for up to 38 kms. It is a sanctuary for endangered wildlife such as owls, peacocks and few other variety of birds. In many ways it is the more beautiful one, much wider in space, trees seem much taller and the road never ending. For such a panoramic place it is amazingly uncrowded, making it a perfect avenue to take a soul-searching walk. Ultimately, you may decide to cover Rohtang Pass, a high altitude mountain pass about 51 kms from Manali. 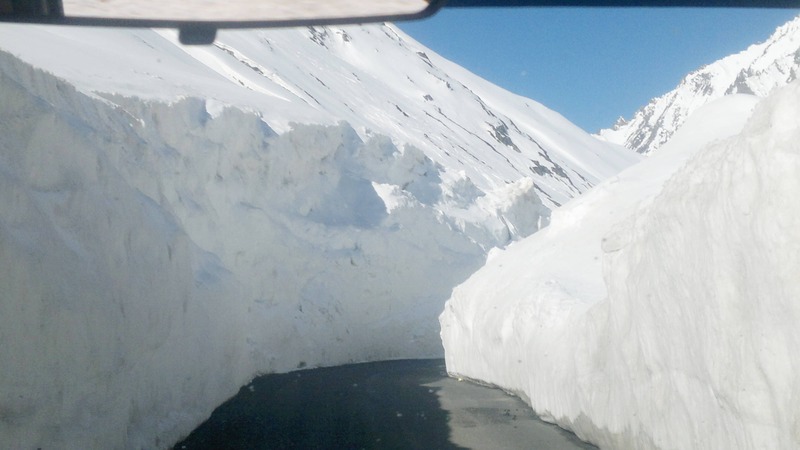 Literally meaning pile of corpses, Rohtang is infamous for its unpredictable blizzards & snowstorms. 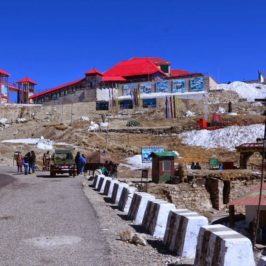 Probably for the same reasons, it is a favorite for adventure seekers & riders to take their business on a once in lifetime Leh-Ladakh road trip through Rohtang Pass. 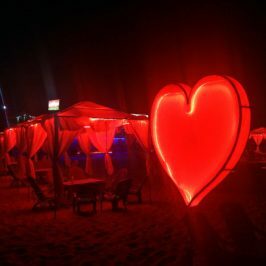 These are some of the major things to do in Manali, however you can do your own mix & match in the widespread mountain range that the valley is. 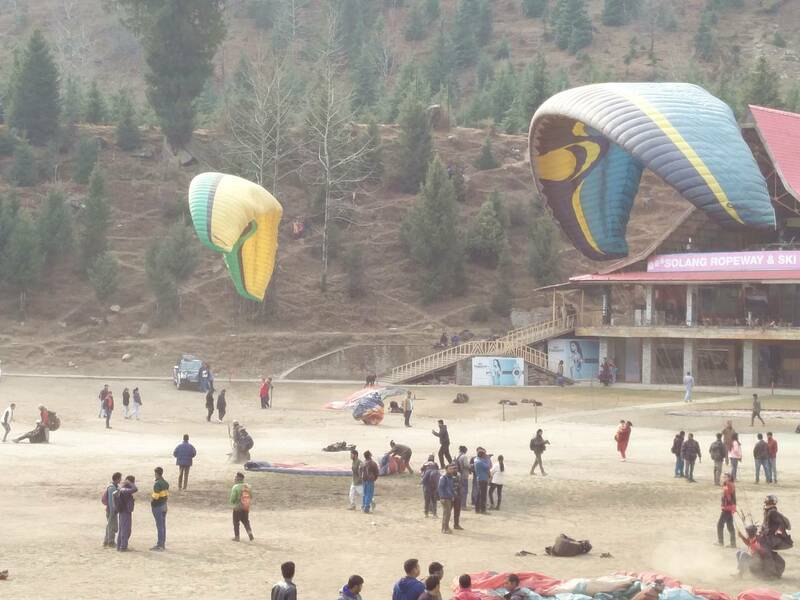 By Air: The nearest airport is at Bhuntar, which is about 50 kilometers away from Manali. It is well connected to other metros like Delhi or Chandigarh through domestic flights. 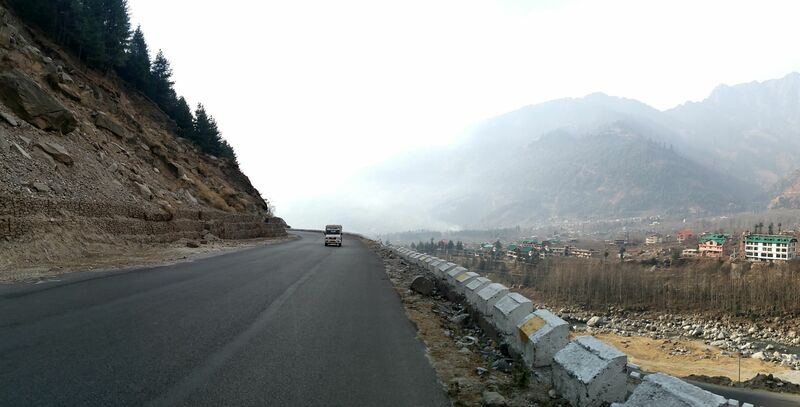 From Bhuntar you can take a taxi to Manali which should not take you more than two hours. 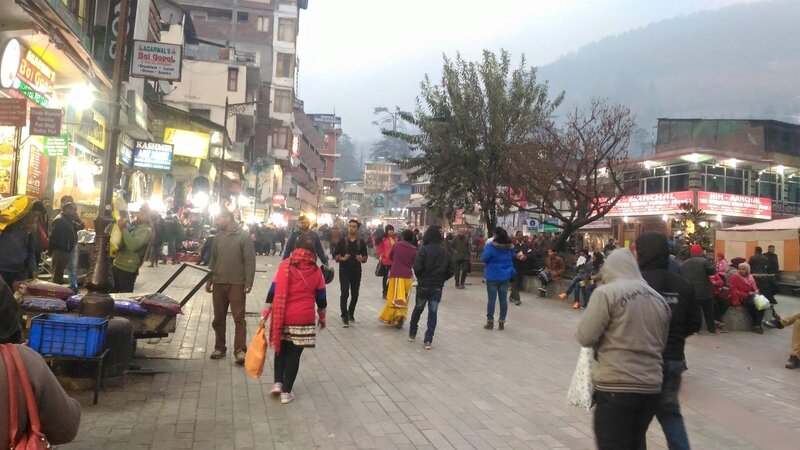 By Bus: Manali is well-connected to important tourist destinations like Leh, Shimla, Kullu, Dharamshala and New Delhi through tens of Government as well as private buses. The distance of 550 kms from Delhi is best taken overnight in a Volvo bus. 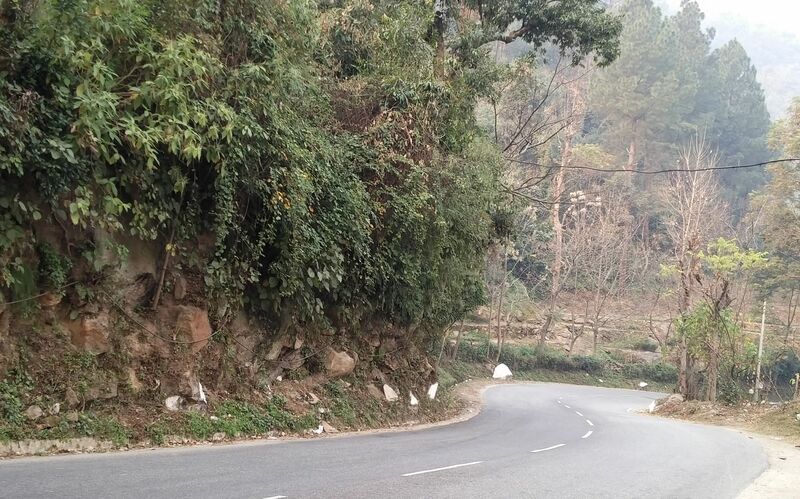 By Road: You can ride or drive through the mountain highways in Himachal via NH 205 and NH 3, a total distance of 247 kms, or averagely a 7 hour ride/drive based on traffic. Beware of the unforgiving curvatures on the roads as there are more than enough accident prone areas on the way. Taking a road trip on motor cycle to Manali is the best if you ask me. 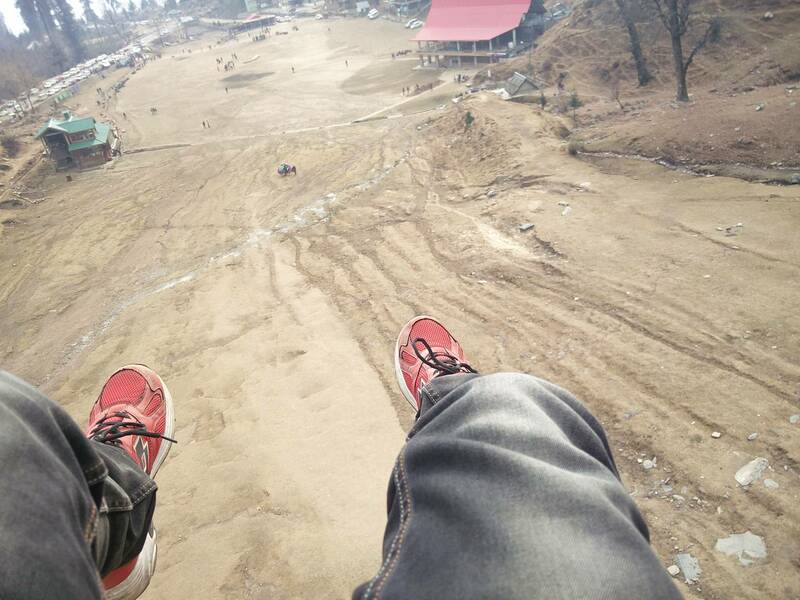 You can travel to Delhi by Bus/Train/Flight and then ride to Manali on a two wheeler. You can’t beat the view, trust me on that. Check out the video below. You may read another post about why a motor cycle journey is better than Car/Bus/Train.